EO-79, also known as QB50p1 and FUNcube-3, is a 2U cubesat (10cm x 10cm x 20cm) built and launched as a collaborative effort led by the von Karman Institute and ISIS-BV. 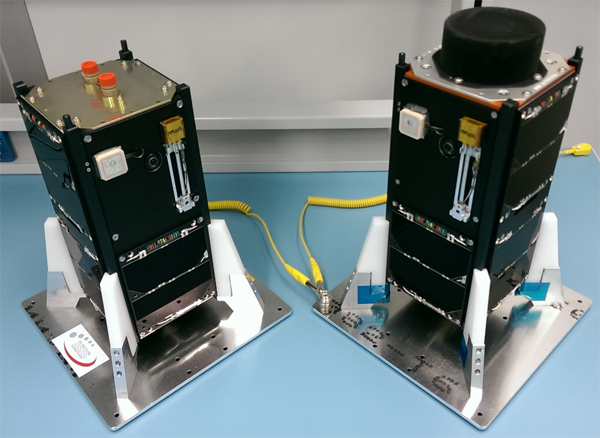 The primary function of the satellite is testing of the systems designed for the QB50 mission cubesats, including the Attitude Determination and Control System, Ion & Neutral Mass Spectrometer, Oxygen Flux Probe, Satellite Control Software, and the Quadpack deployer. 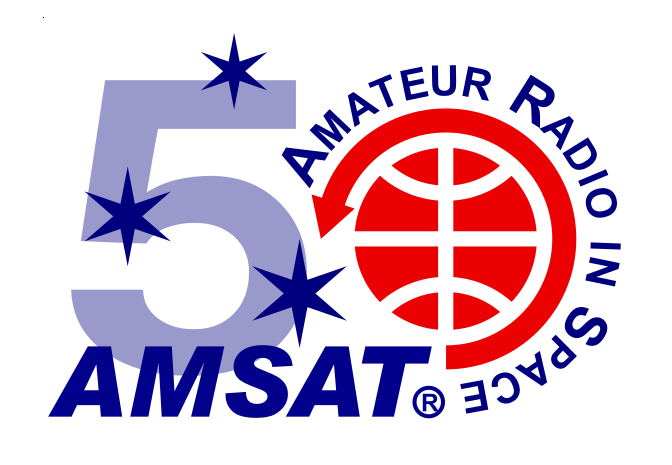 Additionally, the satellite carries a AMSAT-NL constructed transponder as a return favor for support of the use of the amateur bands for the primary QB50 mission.